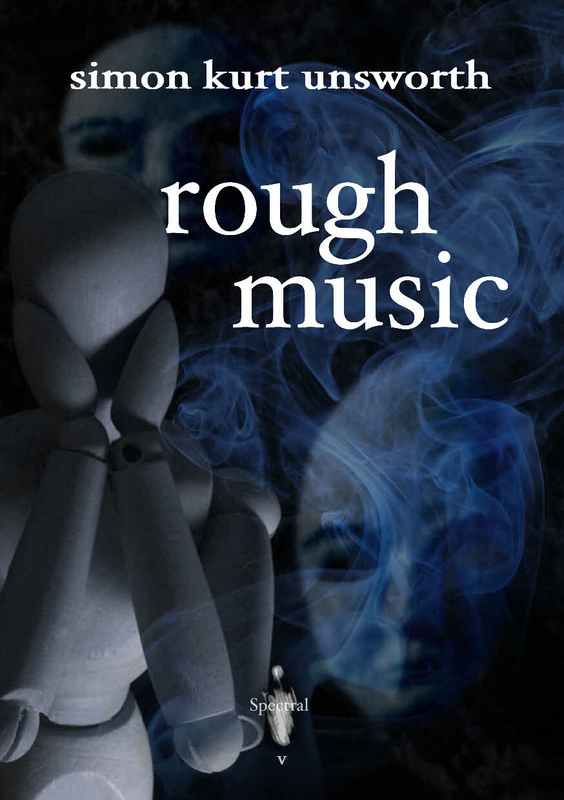 Rough Music is the fifth release in the Spectral Press line of chapbooks and another fitting addition to the collection. Simon Kurt Unsworth is a British horror writer, whose work has appeared in several acclaimed anthologies, including Never Again, Lovecraft Unbound and The Very Best of New Horror. In 2008, he was nominated by the World Fantasy Awards for Best Story. The author takes nothing for granted in this story and handles the unravelling of the plot with patience, skill and genuine depth of feeling. Kurt Unsworth uses crisp, clean prose to draw the reader through the unsettling, enigmatic scenes. Rough Music is subtle and will make you think. The story remains haunting and engaging throughout, the themes of loneliness, guilt, secrets and loss compelling from start to finish. The atmosphere is wonderfully claustrophobic, something for horror fans to savour. The main character’s dread is increasingly chilling as the bizarre performance outside his window swells from the initially annoying into a menacing cacophony. What does the troupe want? Why have they come here for Cornish? An air of mystery pervades the narrative beautifully. Rough Music is a thoughtful, eerie and fascinating tale, and while the discordant theme turns our eyes to the shadowed corners of our own hearts, the ambiguous ending strikes just the right note. Many thanks to James for taking the time to put this together!! If there are any other readers/subscribers out there who would like to put forward a review of ANY of Spectral’s publications, then please do so – send them to spectralpress[AT]gmail[DOT]com. We look forward to hearing from you! !